The Critics' Choice Award Winner for Best Inanimate Object (2001) is also a fan favorite on the court. This replica of the actual ball used in the movie has a top-quality, synthetic leather cover for great touch and feel. 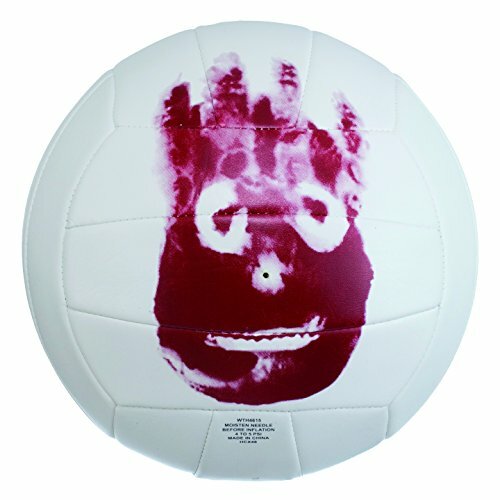 The Mr. Wilson Cast Away may be a great friend, but it's an even better ball.